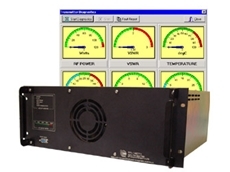 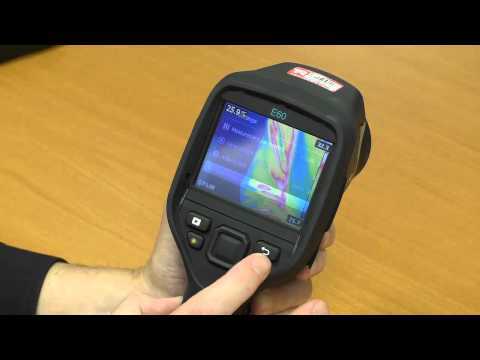 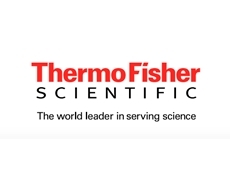 Thermo Fisher Scientifics' portable multifunction calibrators are compact and suitable for all climatic conditions. 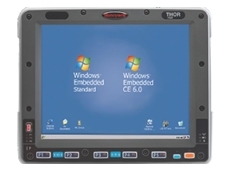 CAN Automotion is a Gold Partner for IXXAT Automation in Australasia and have been working with IXXAT since 2003. 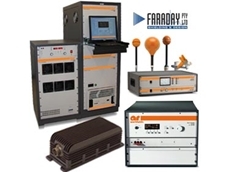 Military grade electronic communications and counter warfare equipment including microwave amps and antennas, RF products, EMI and EMC systems from Faraday. 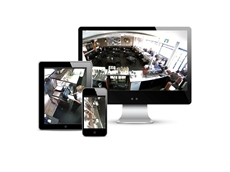 A solid HD IP CCTV system assists to minimise thefts and maximise on security no matter the industry. 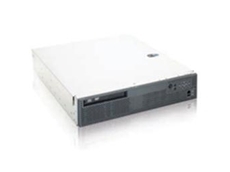 Boards and Mezzanines by Kontron can be used with Processor, Switch and Carrier Blades and are high performance and high capacity. 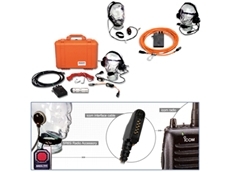 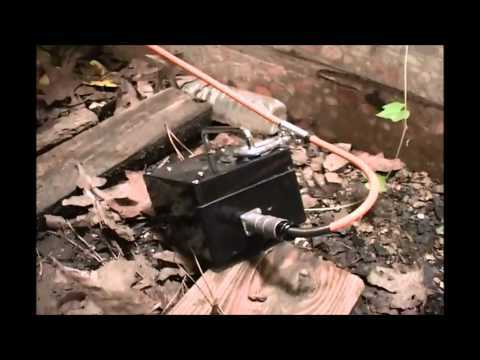 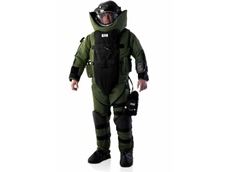 Underground communications equipment for mining and tunnelling. 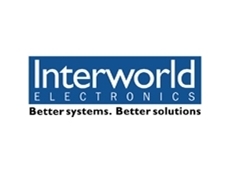 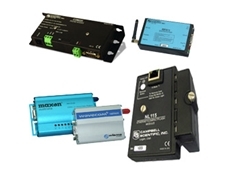 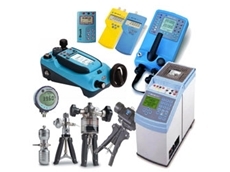 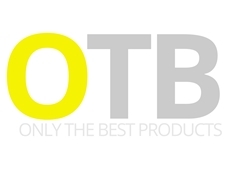 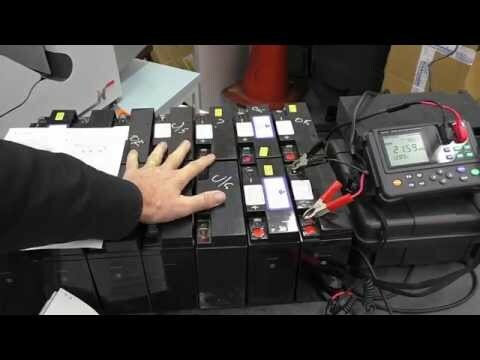 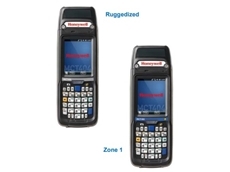 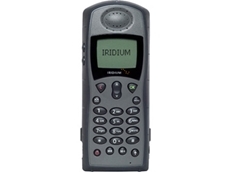 Supplier of telecommunication, electrical and electronic products to major retailers and other Australian companies. 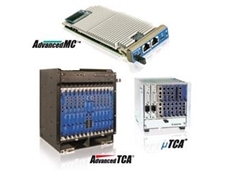 Exceltek Broadcasting Services offers fixed and portable communications solutions. 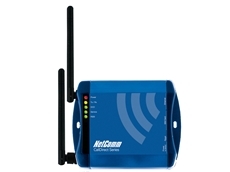 WiMAX, Microwave Radio, Satellite, CCTV, Voice, Viseo and Data Networks.Radio & Television Broadcasting, MATV, WiFI, Cable and Optical Fibre Networks. 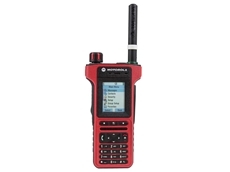 09/03/17 - TETRA radios are widely used throughout Oceania with leading mining companies BHP Billiton, Rio Tinto and Origin Energy. 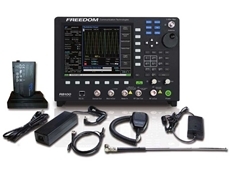 08/02/17 - Measurement Rentals announces the addition of the Freedom R8100 communications RF test set to their extensive test and measurement rental fleet. 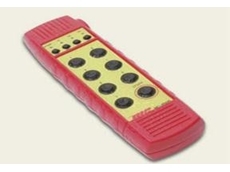 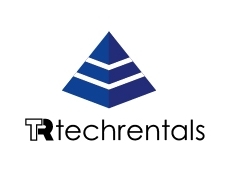 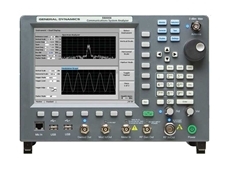 09/10/14 - TechRentals offers the R8000B communications system analyser from General Dynamics. 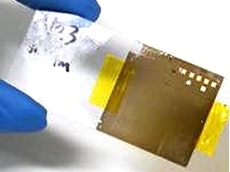 10/05/14 - RESEARCHERS from Swinburne University have developed a high-quality continuous graphene oxide thin film which could be used for ultrafast communications. 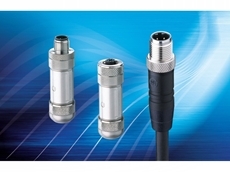 25/09/12 - BELDEN Australia has released the BE43800, a railway-approved, high performance Ethernet Gigabit data cable. 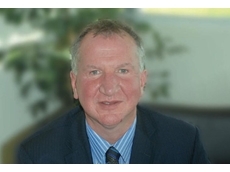 20/07/12 - Industry Engagement Director for Thales Australia, Alistair Beaton speaks to IMT’s Nina Hendy about his responsibilities and priorities as the head of the IEU. 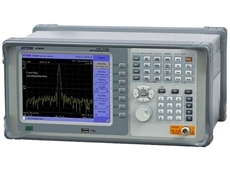 03/07/12 - TRIO Smartcal presents a new line of spectrum analysers, offering excellent performance in a 9kHz - 3GHz frequency range. 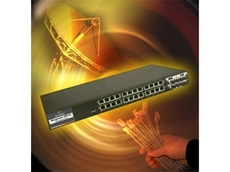 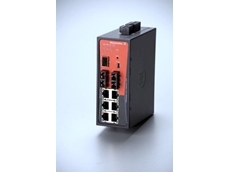 15/05/12 - Switchcraft and Conxall provide connectors, cables, jacks and plugs to the Safety and Security industry to meet a wide range of application needs, especially for setting up communication systems. 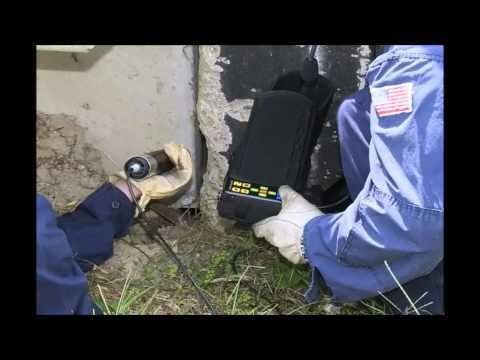 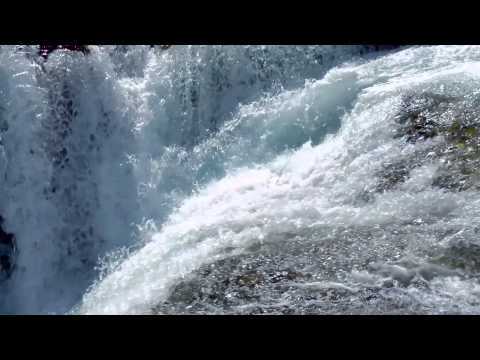 04/05/12 - Madison Technologies has been awarded the communications fibre optic cable network contract for the pipeline infrastructure on the Narrows Crossing Pipeline Project (NCPP). 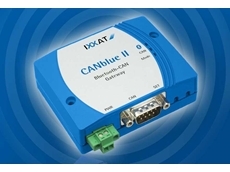 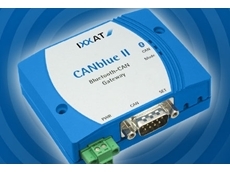 02/05/12 - IXXAT presents the new CANblue II/Generic to offer an intelligent CAN/Bluetooth module providing bridge as well as gateway operation modes. 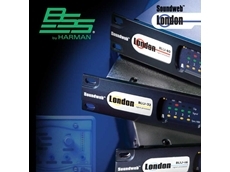 25/10/11 - The new JBL Commercial Solutions Series includes a choice of speakers, CSMs, remote wall panels, amplifiers and transformers suitable for background music and paging systems. 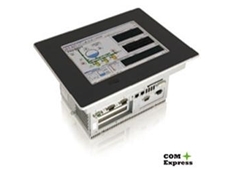 23/09/11 - Kontron Australia will be the supplier for Lufthansa Systems and their BoardConnect wireless onboard in-flight entertainment solution.